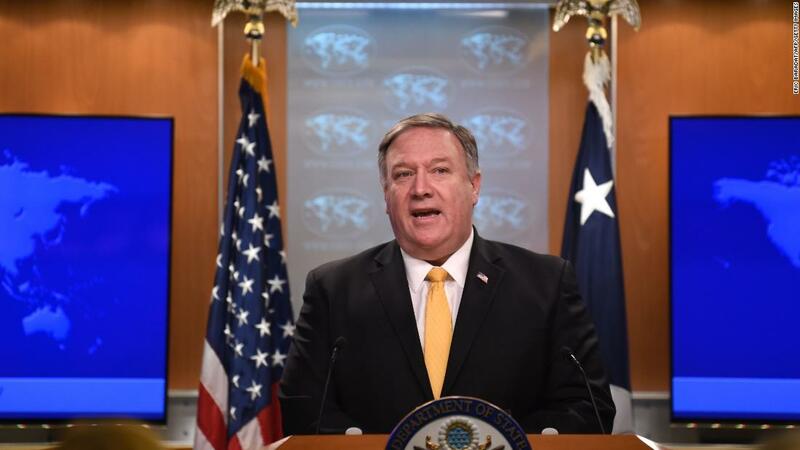 Remarks to the Global Coalition to Defeat ISIS ministerial at the Department of State, Pompeo acknowledged that "there is more work ahead of us" to permanently defeat ISIS. "The recent suicide bombing in Manbij incident shows that ISIS remains a dangerous threat in territory it does not control," Pompeo said. That attack, for which ISIS claimed responsibility, killed four Americans and at least 10 other people. However, Pompeo claimed that the fight against ISIS "might not necessarily be military led." "That's why President Trump's announcement that US troops will be withdrawing from Syria is not the end of America's fight," he claimed. 9659006] The Secretary of State asserted that the withdrawal is merely a "tactical change" is one that has been used repeatedly since President Donald Trump's December announcement that the US would withdraw its forces from Syria. That unexpected announcement prompted the resignation of Defense Secretary James Mattis and the special presidential envoy to the global coalition, Brett McGurk. The conditions and logistics of the US withdrawal remain under negotiation. Pompeo's address Wednesday was his first opportunity to address the entire 79-member coalition since the announcement and resignations. A senior state department official, previewing the ministerial, said the objectives of the event had not changed. The official said the ministerial "comes at a critical time, in our mind, because we're near the end of the military operations against (ISIS)." partners to "seriously and rapidly consider requests that will enable our efforts to continue," adding that requests "are likely to come very soon." He did not elaborate on what requests would entail, but later called on Coalition partners to contribute to the fight against ISIS and to repatriate foreign fighters. "Members of this coalition must be willing to take back foreign terrorist fighters, prosecute them, and punish them, "he said. He also called for the development of strategic border security and the disruption of terrorist funding networks. Pompeo said that the coalition is entering an era of decentralized jihad, so we must be in our approach as well. " 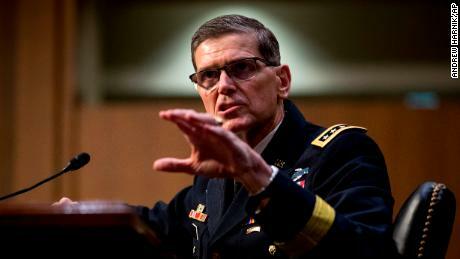 He called for bolstered intelligence sharing between the Coalition and an increase in the role of local law enforcement. He concluded his remarks by invoking "God's help" in the Coalition's efforts to permanently defeat ISIS.